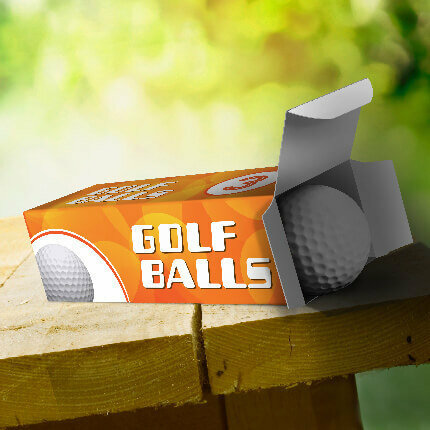 Custom Printed Golf Ball Sleeves. As low as $0.75 each. 1.7" x 1.7" x 5"
DESIGN TEMPLATE: Right click on image below and save it..... Then use the template as a guide to your design.